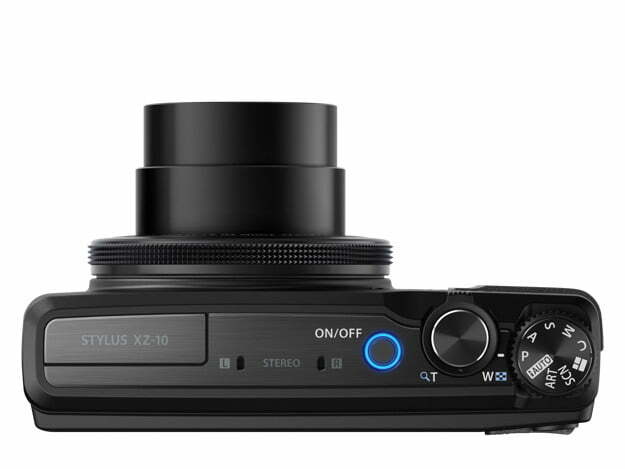 The new Stylus XZ-10 from Olympus is the company’s first compact point-and-shoot with a Zuiko lens, a name commonly associated with Olympus’ interchangeable lenses. The XZ-10’s 5x optical zoom has a focal range of 26-130mm (35mm film equivalent) and aperture of f/1.8-2.7, which Olympus says it’s the “brightest aperture value in its class at f/2.7 on the telephoto end over 100mm.” Ghosting and lens flare is eliminated thanks to the ZERO (Zuiko Extra-low Reflection Optical) coating on the lens. The XZ-10 doesn’t have built-in Wi-Fi, but when used with Toshiba’s FlashAir SD memory cards (similar to Eye-Fi cards), the camera can connect to iOS or Android devices via the OI.Share app. With this method you can transfer images off the camera to a smartphone or tablet for sharing. 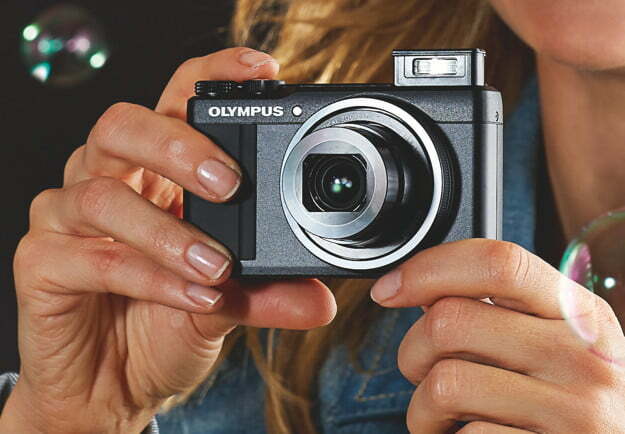 This 12-megapixel camera features a back-illuminated CMOS sensor (0.43 inches), and inherits the TruePic image processor and fast autofocus system from the Olympus PEN series. Compared to Olympus’ other compact XZ-2, the XZ-10 is 40-percent smaller. Other features include an exposure adjustment ring, a 3-inch touchscreen LCD (920K dots) that allows for Touch AF Shutter, and 1080p Full HD video recording at 30 frames per second. 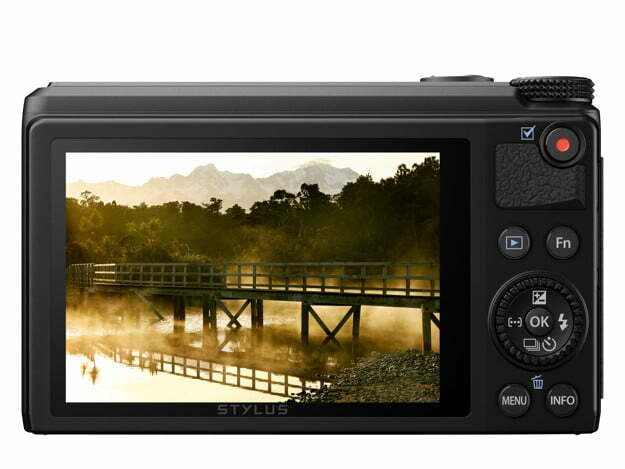 Although it has a sale date of late February in Japan, there’s no indication if this camera will make it stateside. 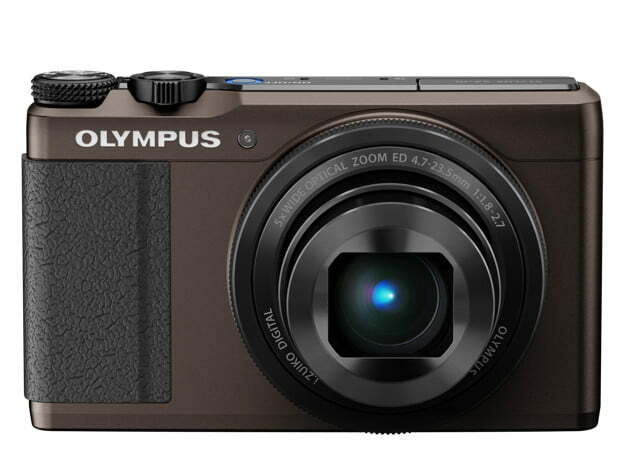 (The Olympus America website hasn’t announced the product.) 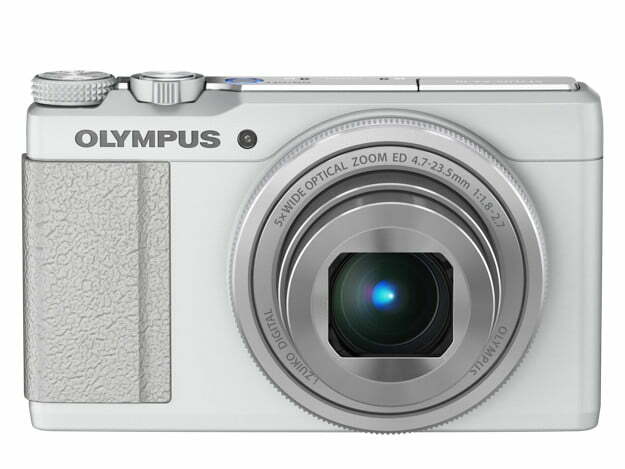 Olympus’ U.K. site says it’ll be available there in March for around $550.